One week into the Canada-Saudi Arabia spat and there has been very little high-profile public support for the Canadian position. A former British high commissioner to Canada says this might be the new normal. One week into the Canada-Saudi Arabia spat and there has been very little high-profile public support for the Canadian position. Spokespeople from countries considered Canada's closest allies offered bluntly neutral comments when pressed on the diplomatic dispute. 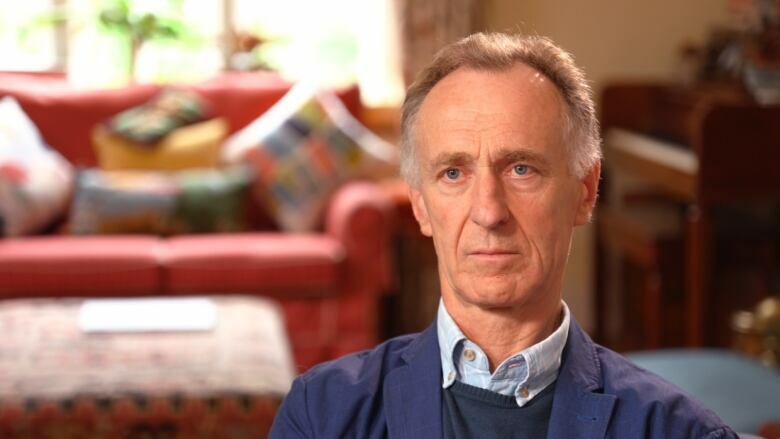 One British diplomat is taken aback by his country's public reaction. "I confess that I'm very disappointed by it," said Anthony Cary, a former British High Commissioner to Canada. 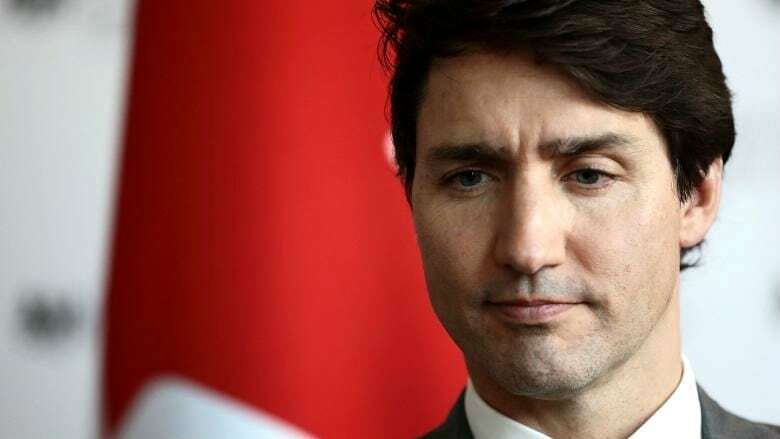 "There was a time when Canada could have rightly expected to receive the core support from the United States and from the United Kingdom, as its closest partners," he said in interview with CBC News from his home in London. But a senior research fellow, from whom the Canadian government sought advice on this dispute, says the British are heavily involved in quietly defusing the tensions. "The United Kingdom in particular is working very hard behind the scenes to try and cool this problem down," said Michael Stephens of the Royal United Services Institute. "It's sort of going through British diplomatic channels and it's being done obviously quietly. This is not something which needs to play out on Twitter," he said during an interview from his office. "At the end of the day, enough damage has been done in public." CBC News reported earlier in the week, that Canadian Foreign Affairs Minister Chrystia Freeland is reaching out to her international counterparts for advice on how to navigate this dispute. Stephens said that from the perspective of Canada's allies, quiet conversations include reassurances for Ottawa, while another message is delivered to Riyadh. "We understand that you're upset, but this is counterproductive, and actually what you're doing is you're harming yourself by trying to escalate this further," Stephens said of the discussions with the Saudis. Still the diplomatic community has noticed a gaping hole in public solidarity that appears to be lingering over the Saudi affair. Earlier this week, the British Foreign Office issued just a three-line statement that read in part: "Canada and Saudi Arabia are both close partners … and we urge restraint." The U.S. urged Canada to go it alone. "Both sides need to diplomatically resolve this together. We can't do it for them," said U.S. State Department spokesperson Heather Nauert. The Kingdom of Saudi Arabia (KSA) lashed out at Canada, after Global Affairs and Freeland published tweets calling for the release of recently jailed human rights activists. In a matter of days, KSA expelled Canada's ambassador in Riyadh, recalled its own ambassador from Ottawa, ordered students in Canada to return home, ceased purchases of Canadian wheat and grain and said there would be no new trade trade deals with Canada. Other sanctions followed. Prime Minister Justin Trudeau has rejected calls to apologize, while vowing to continue to stand up for human rights. "We have seen a weakening of the sort of solidarity that I think would have been taken for granted a few years ago," said Cary. "I'm very worried that this is indeed the new norm." Cary points to the rise of nationalism in both the U.K. and the U.S. for that weakening in solidarity. Cary argues that under Donald Trump's leadership the U.S. is "not so interested in its international relationships." As for the U.K., he says it is "extremely isolated and confused and, frankly, in some chaos," as it deals with its looming exit from the European Union. This combination of factors could very well mean that Canada may have to get used to standing on its own. Stephens does not share that viewpoint, saying the U.K.'s response is more "about trying to find the balance between very strong historical partners in the Gulf and a very close ally like Canada." 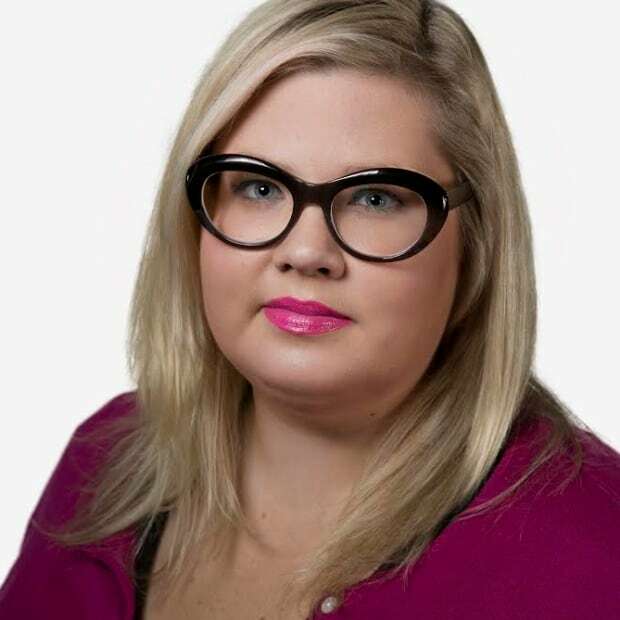 "I don't think it's about not showing support for Canada, or not showing support for the G7. It's about the fact that we have a set of security and economic relationships that restrain us in that particular part of the world." 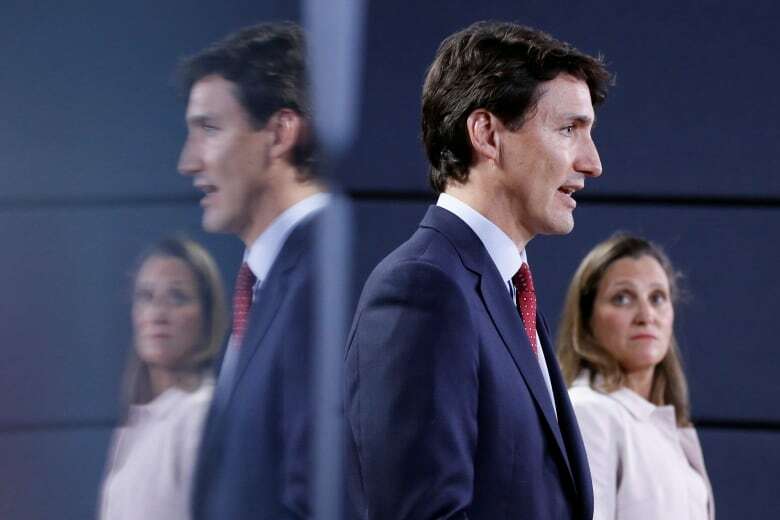 Another close observer suggests Canada wouldn't be testing the strength of its international relationships if it had stuck to traditional diplomatic channels. "The thing with Canada — their approach was undiplomatic," said Najah al-Otaibi, a Saudi journalist and senior policy analyst at the Arabia Foundation. "Behind closed doors, dialogue, communication, that's diplomacy," she said in an interview with CBC News on Thursday. Al-Otaibi defended the actions of Saudi Crown Prince Mohammed bin Salman, suggesting the KSA is being ganged up on by the West at a time when it is trying to change. "They are reforming, and they thought they wanted to be appreciated and encouraged to do more. On the other hand, they are bashed by the international community and that's what made them frustrated about it." Earlier this summer, Saudi Arabia was applauded for ending its ban on women drivers and announcing other reforms. But some of the activists who fought for that right remain imprisoned (including University of British Columbia alumna Loujain al-Hathloul). And women in the kingdom still live deeply restricted lives, needing a man's permission to marry and travel. Stephens said the dispute is far from over, but he does not predict the tensions will get worse. "People are still trying to ascertain the depth of Saudi outrage if you like where it stems from. "I think the best thing is obviously the weekend is coming up ... perhaps a little bit of time out of the spotlight out of the media would be better for both sides. It gives people time to think, time to reflect and time for quiet diplomacy."